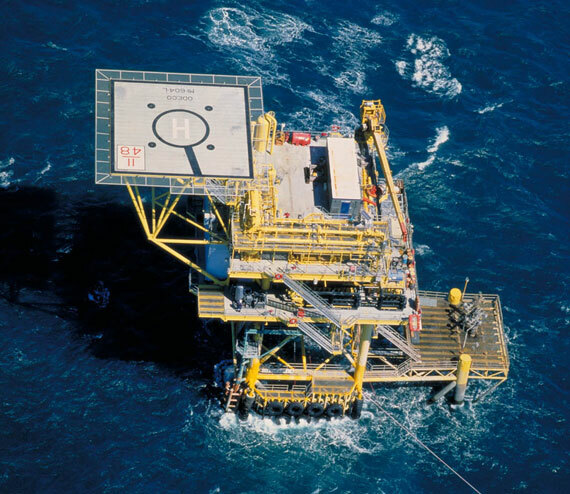 Hunt Oil Company is a privately held exploration and production company that has successfully conducted petroleum operations for more than 80 years. Today, it is one of the world's leading independent energy companies, with operations in North America, South America, Europe and the Middle East. The company has drilled wells on every continent except Antarctica. Hunt Oil Company is a global enterprise engaged in traditional exploration, unconventional resource plays, complex pipeline and processing operations, and two LNG projects. 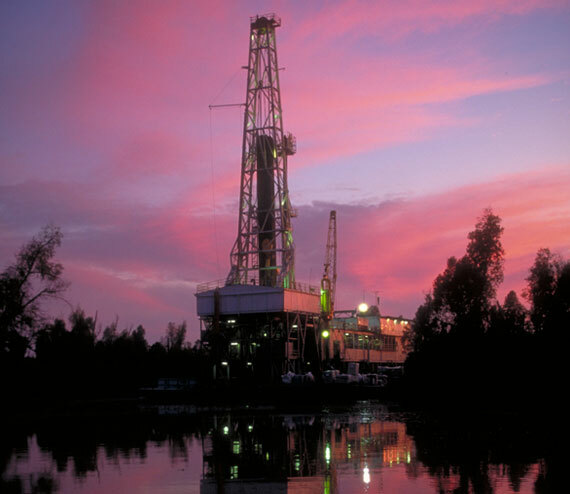 Hunt Oil actively engages in exploration and production activities in numerous areas in the United States, and it operates the majority of its U.S. production. Hunt Oil currently oversees a wide and geographically diverse group of exploration, production and development activities. 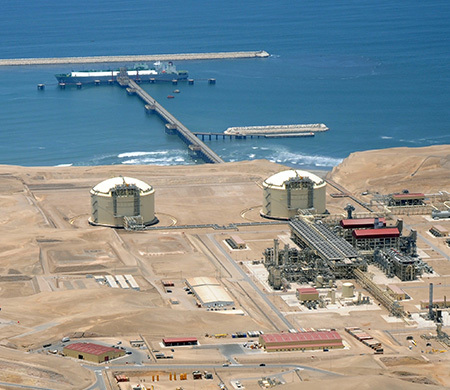 Hunt Oil is one of the few independent oil and gas companies with LNG projects as a major line of business.